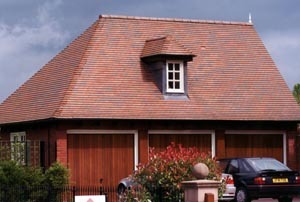 In 1999, construction began of a prestigious housing development, the Vale Royal Abbey Estate, set in the Cheshire heartland and surrounded by some of the country's most exquisite countryside. The Vale Royal Abbey Estate lays claim to a history dating back to the thirteenth century when Edward 1 began the task of building the famous Abbey to give thanks for his rescue during a storm at sea. 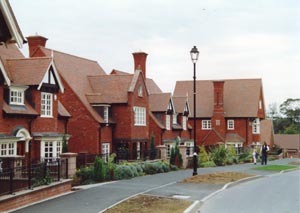 The architectural brief for housing at the Vale Royal Abbey Estate stipulated a bespoke residential development of 50 luxury individual private residences ranging from 2,000 to 5,000 sq. 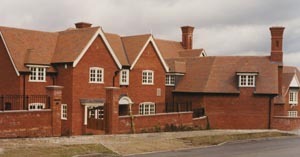 ft., developing 11 acres of land on either side of the approach to Vale Royal Abbey Golf Club. 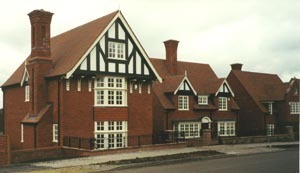 The dwellings were designed to reflect the architecture of the local area in keeping with the arts and crafts style of 1870 - 1930, post Victorian pre Art Nouveau. 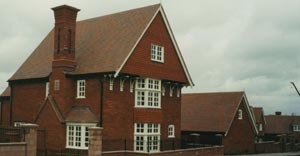 Commenting on the project, the judges at the Clay Roffing Awards said the standard of finished work paid tribute to the excellence of the roofing contractor, MCS Roofing Ltd and served as a fantastic 'advert' for the clay tile industry.